Pine Island offers many enjoyable activities, including outstanding fishing and boating, birding, an excellent golf course, a local museum, nature trails, and art galleries. Visit the pre-Colombian Indian mounds of the ancient Calusa civilization right across the street! A true treat is had by boating to our sister resort, Cabbage Key! To enhance your vacation experience, day trips to deserted beaches and guided trips for shelling, kayaking, flying and exploring are available. Link to Awaken your resources! 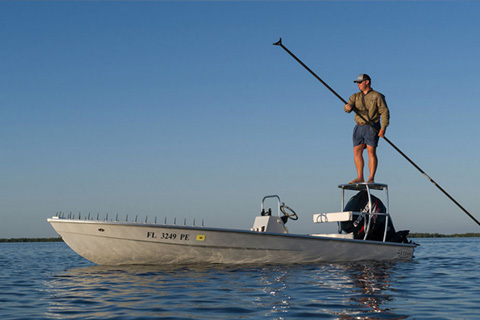 The backwaters of Pine Island Sound offer spectacular flats and fly fishing, and are known for snook, spotted sea trout and redfish as well as tarpon, which some consider the ultimate in sport fishing. 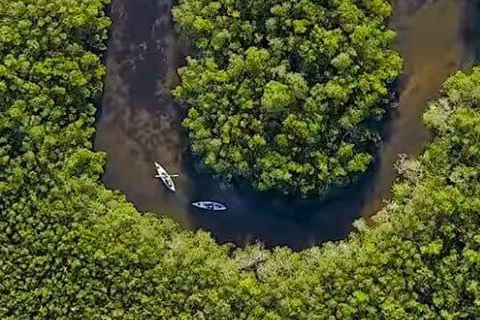 The Great Calusa Blueway connects nearly 200 miles of inland tributaries with Gulf Coast inlets and wetlands of Lee County, Florida and attracts everyone from first-time kayakers to advanced paddlers. Our four star restaurant is open for lunch and dinner seven days a week. Pine Island’s remote and natural environment is home to many varieties of exotic and tropical wildlife. Pine Island is a haven for superb, passive enjoyment and relaxation. Enjoy our many cultural attractions including art galleries, museums and music. A few more resources for you to peruse.